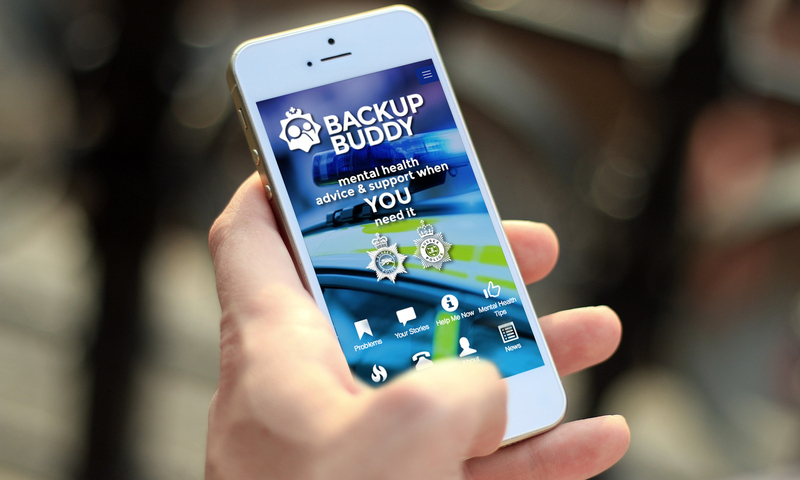 This privacy notice discloses the privacy practices for BackupBuddy.uk website as owned by MissyRedBoots c/o Sound Culture Ltd..
We solely use your information to respond to you, regarding the reason you contacted us. We will not share your information with any third-party outside of MissyRedBoots c/o Sound Culture Ltd other than as necessary to fulfil your request, unless if requested by police or regulatory bodies or legal advisors. We will hold your personal information on our systems for as long as is necessary for the relevant activity, for example, we will keep a record of donations subject to gift aid for at least seven years to comply with HMRC rules. If you feel that we are not abiding by this privacy notice, you should contact us immediately via our contact page. When you visit our website we collect information to help us to understand how users use our site, and to make improvements. This information consists of your IP address, your browser (e.g. Internet Explorer), when you visited and which pages you visited or downloaded during your visit. We cannot use this information to find out further personal information about you and will not share any individual information unless required to do so by law. Usage of a cookie is solely used to understand how to improve our web presence. We reserve the right to change this statement. We recommend that you also check this statement regularly so that you are informed of any changes.